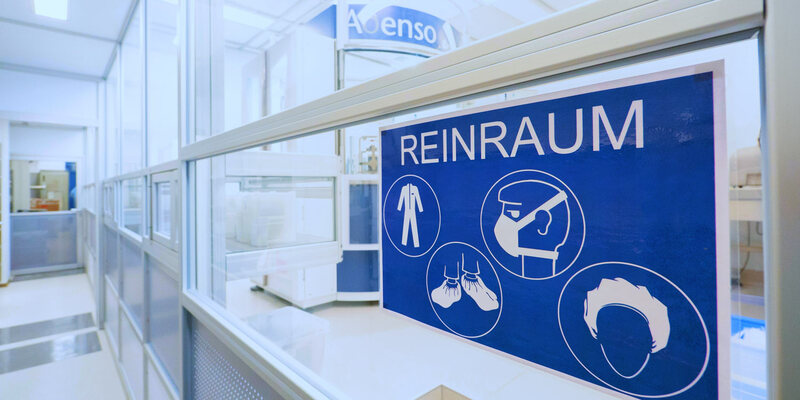 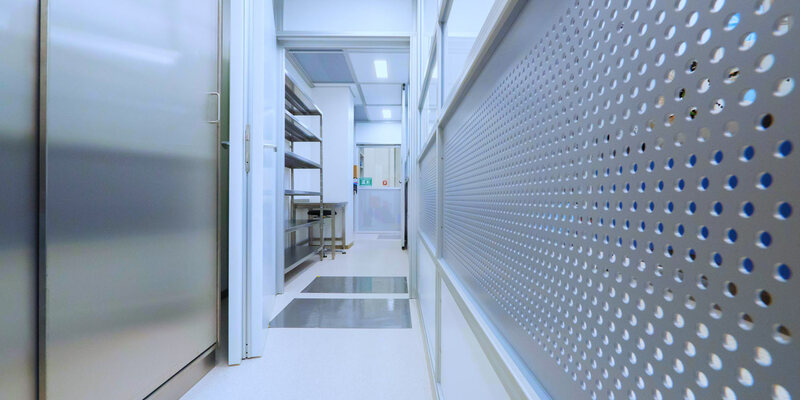 Adenso commonly implements higher cleanroom classes up to ISO class 3 as a general contractor together with experienced partners. 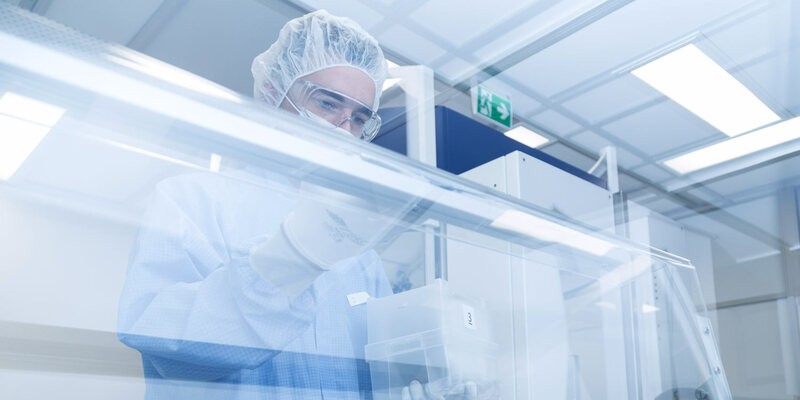 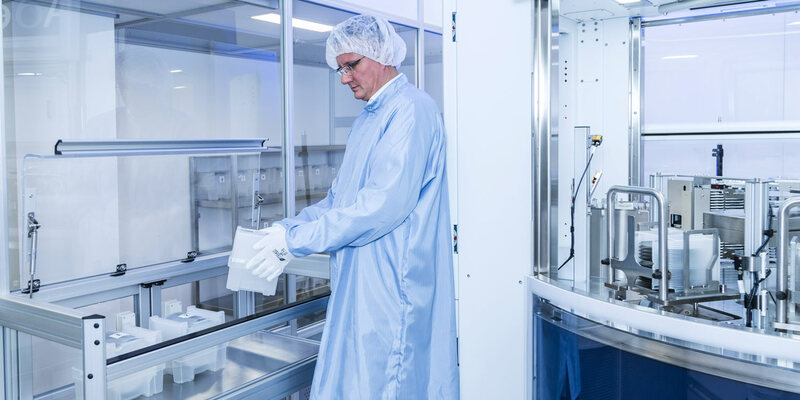 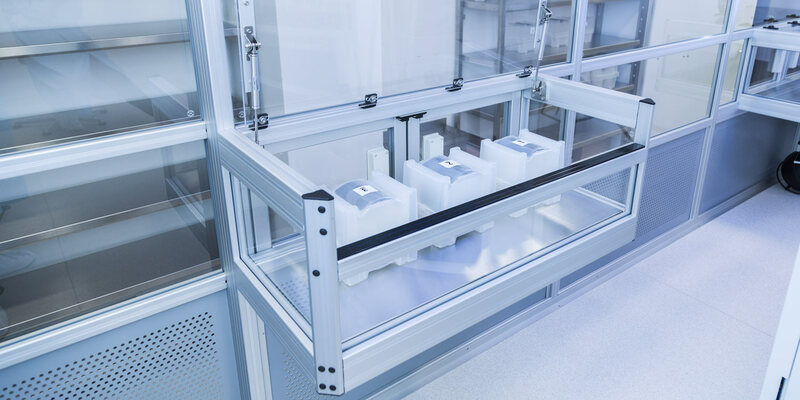 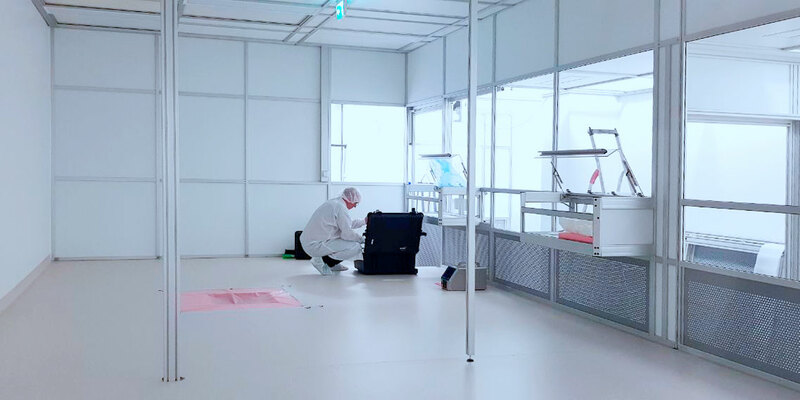 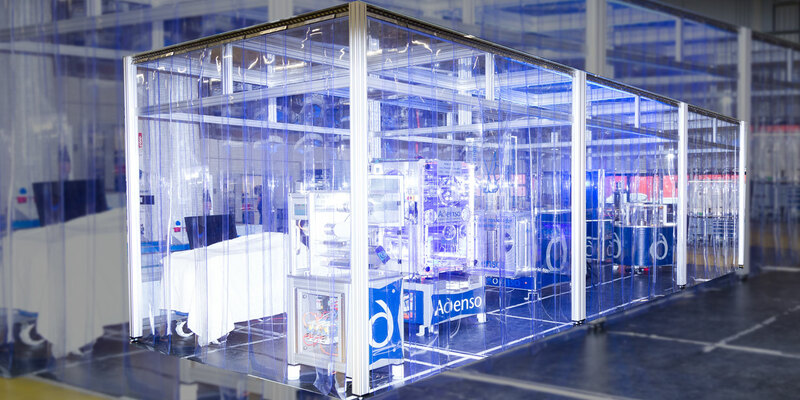 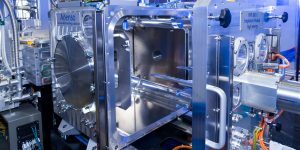 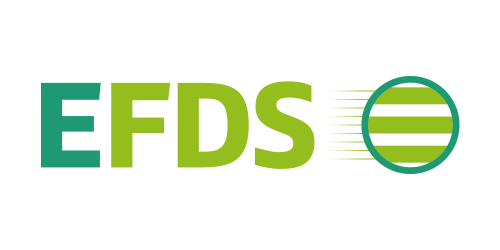 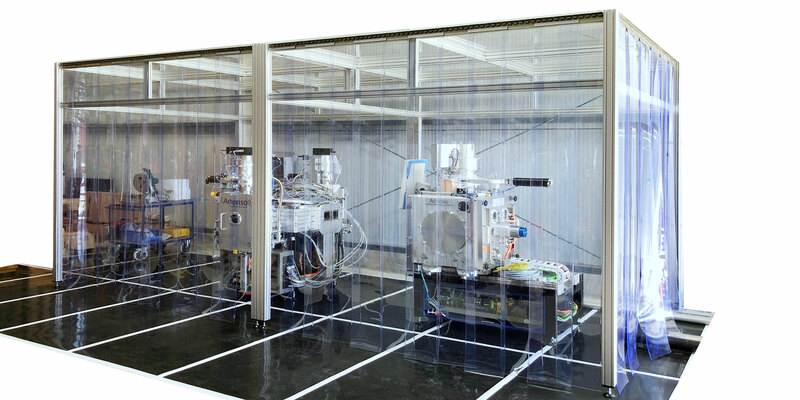 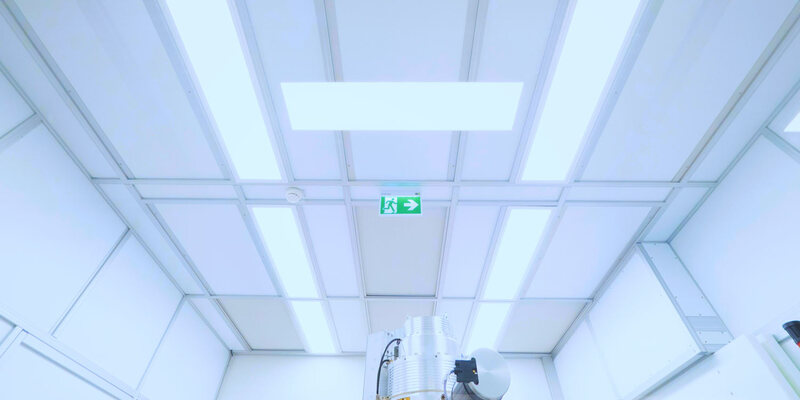 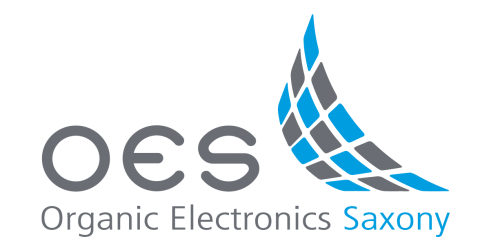 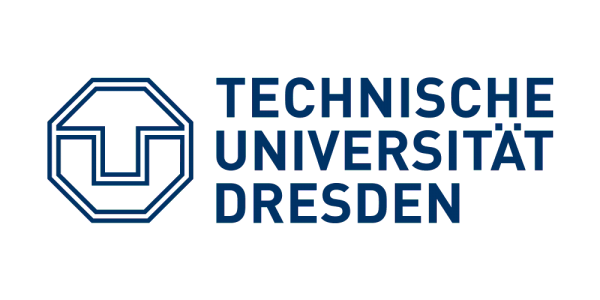 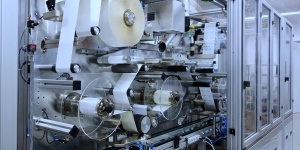 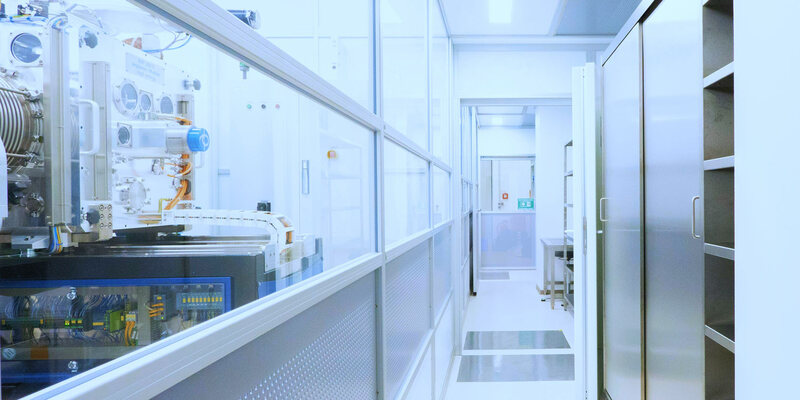 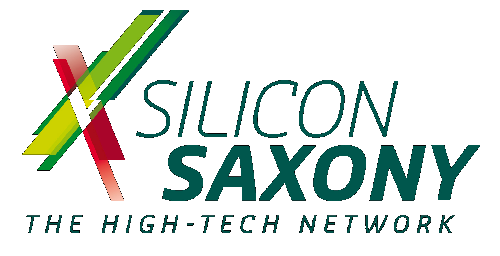 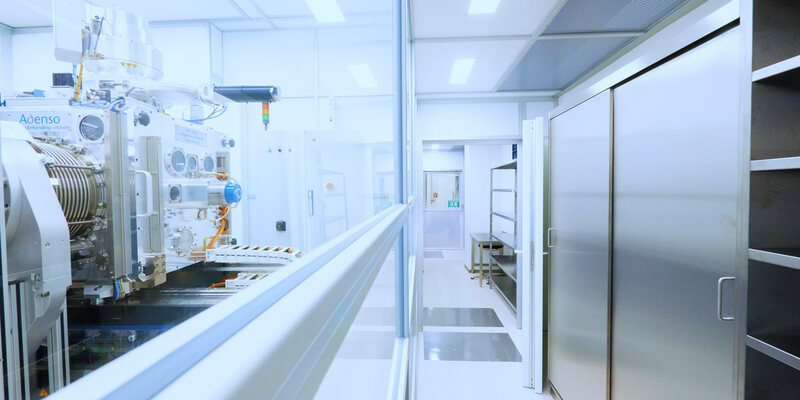 Adenso.Systems, and DTS in particular, can each generate a microclimate which raises the cleanroom class by one more level as compared to the environment. 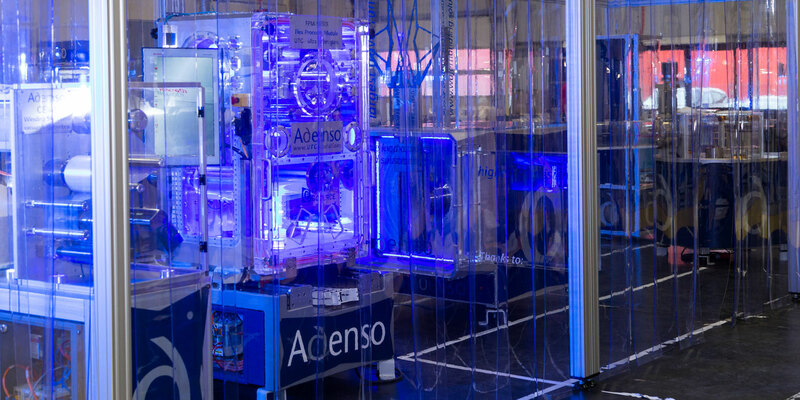 Basically, all Adenso.Systems are designed for up to ISO class 3.